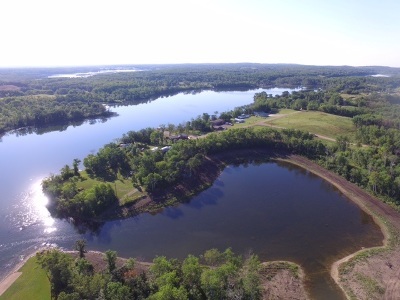 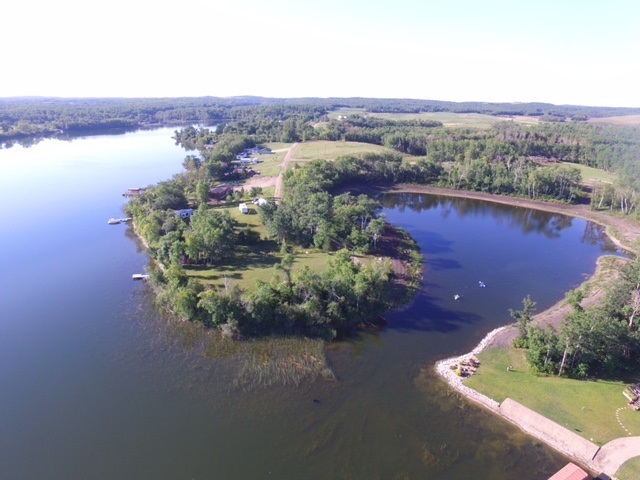 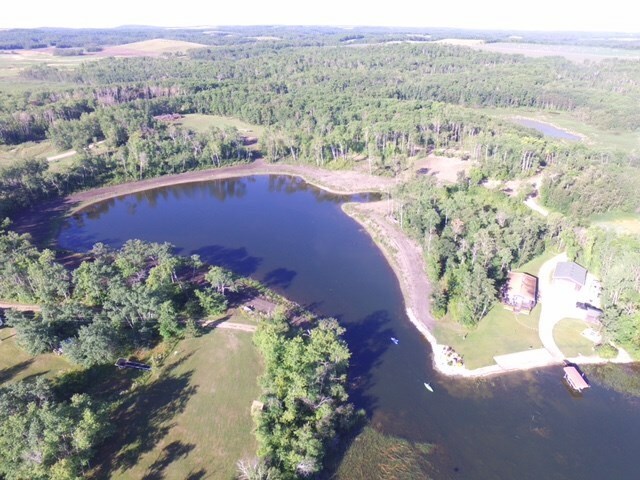 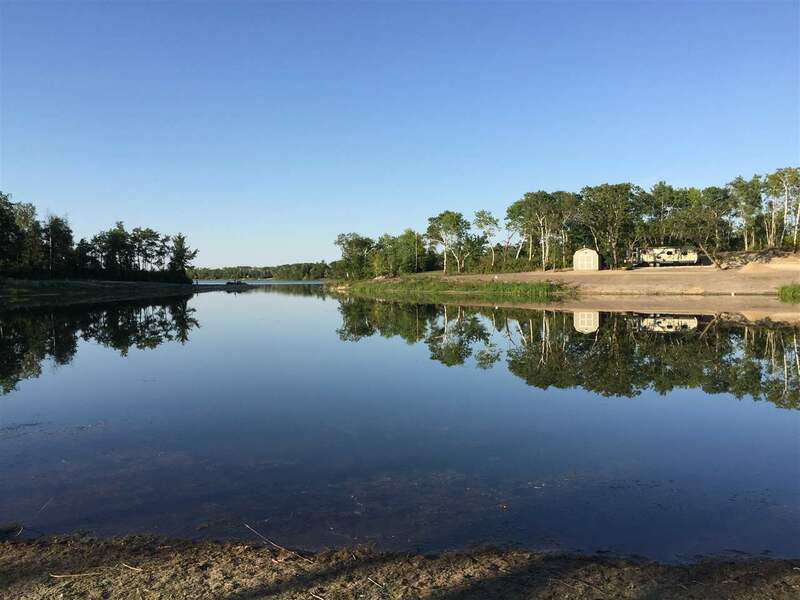 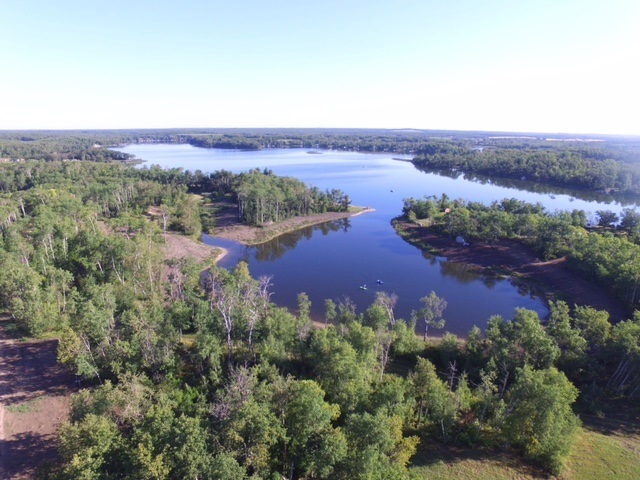 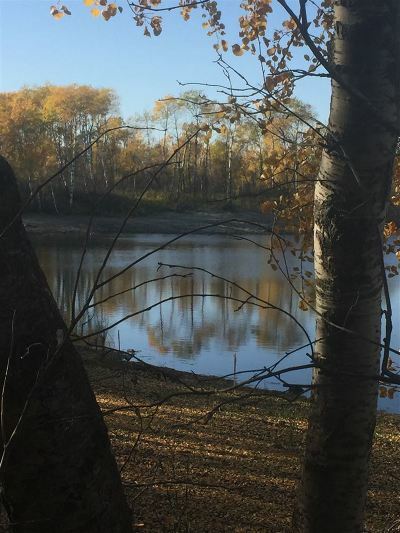 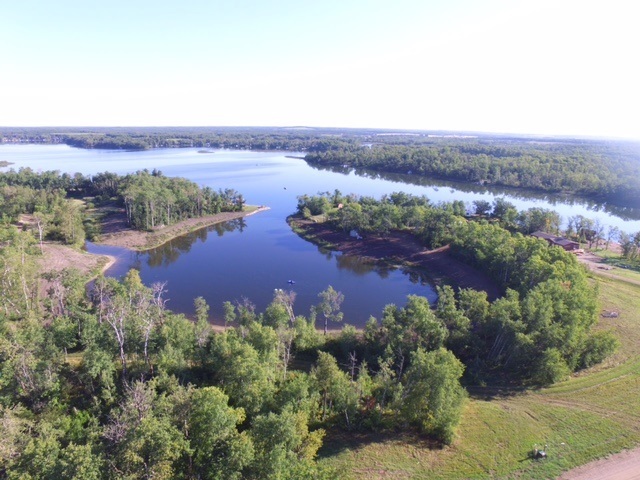 Great opportunity to own a lake lot on Long Lake in the beautiful Turtle Mountains! 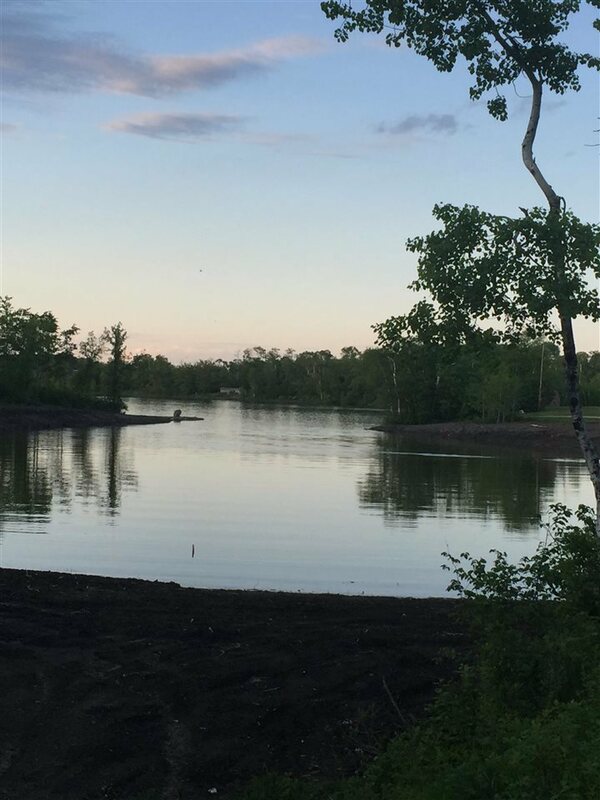 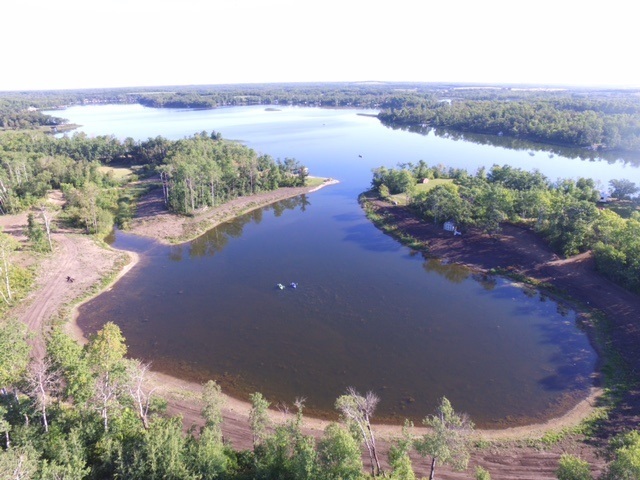 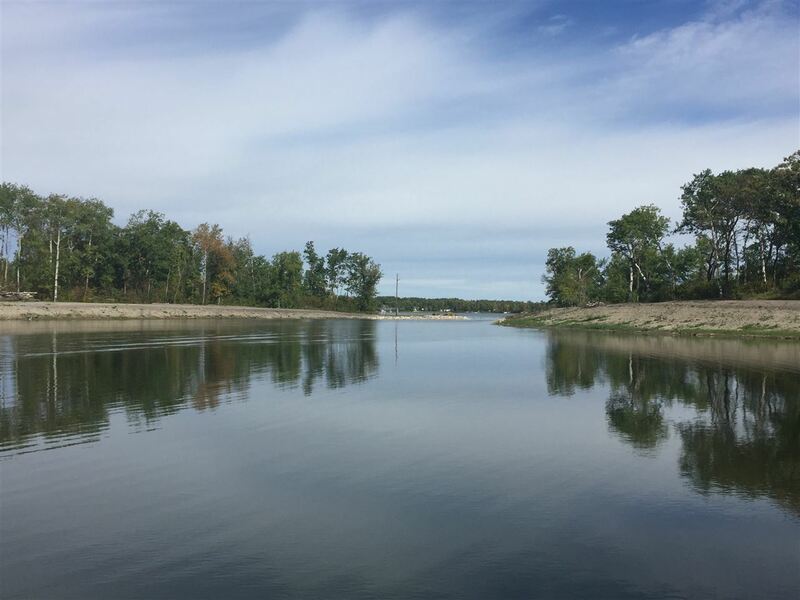 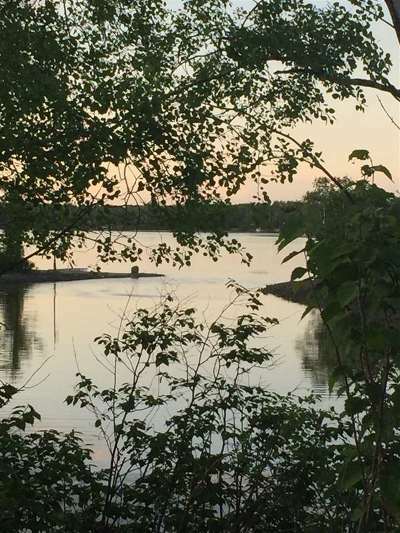 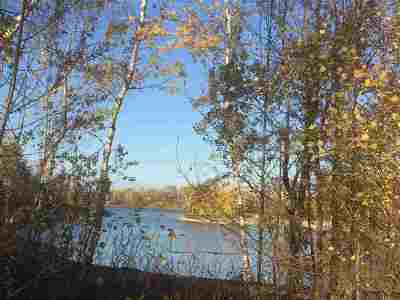 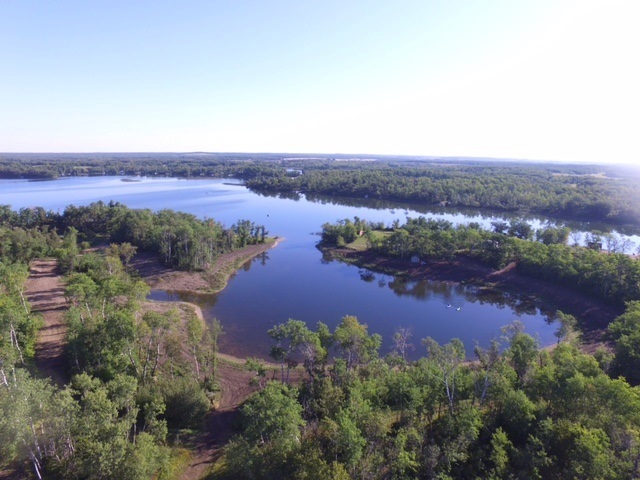 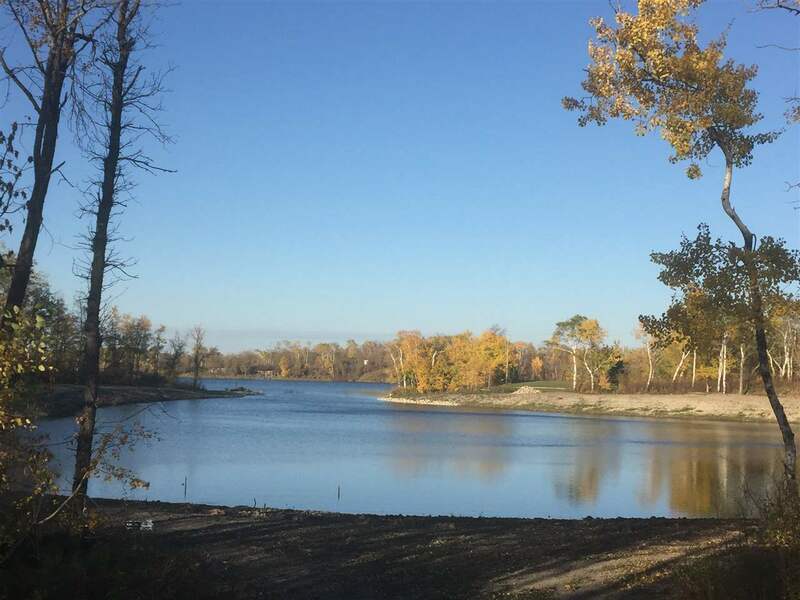 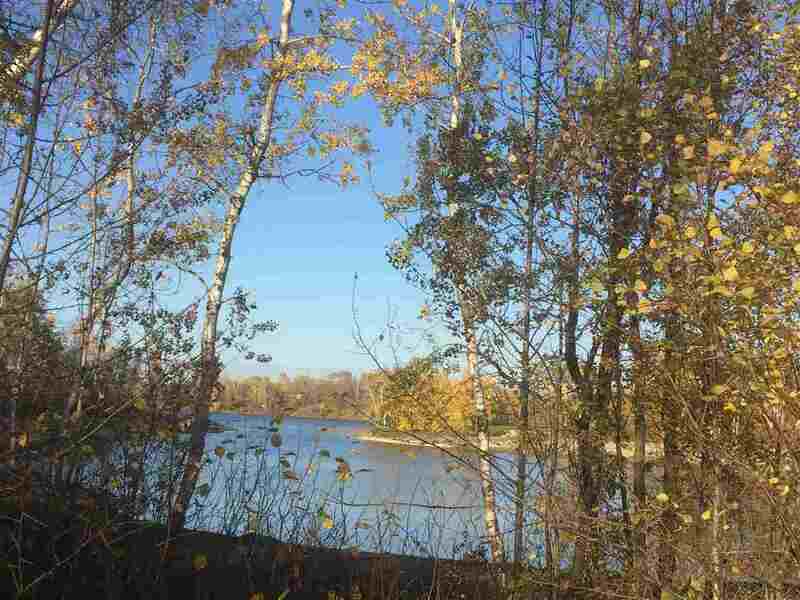 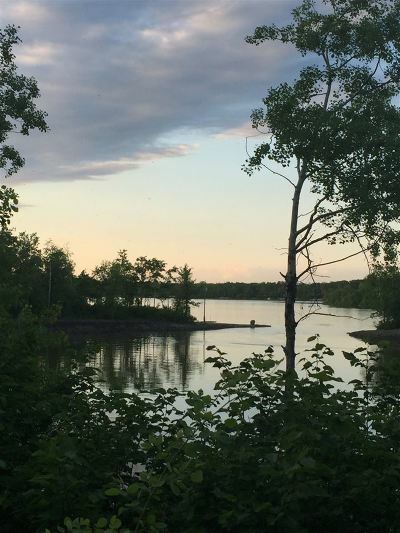 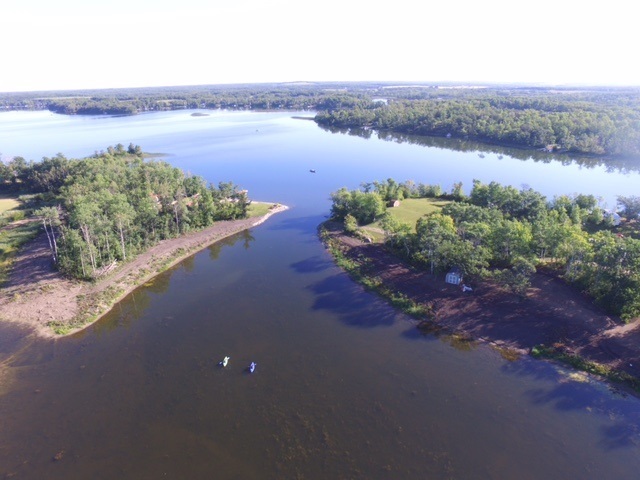 This lot has approximately 100 feet of shoreline and is approximately 210 feet deep and is located in a newly developed bay. 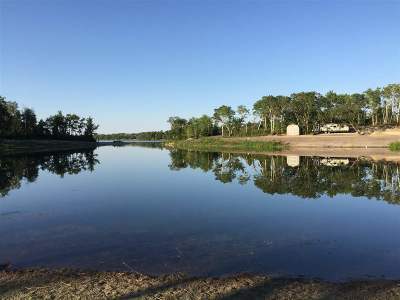 The average depth of Lakeside Bay is about 6-7 feet. 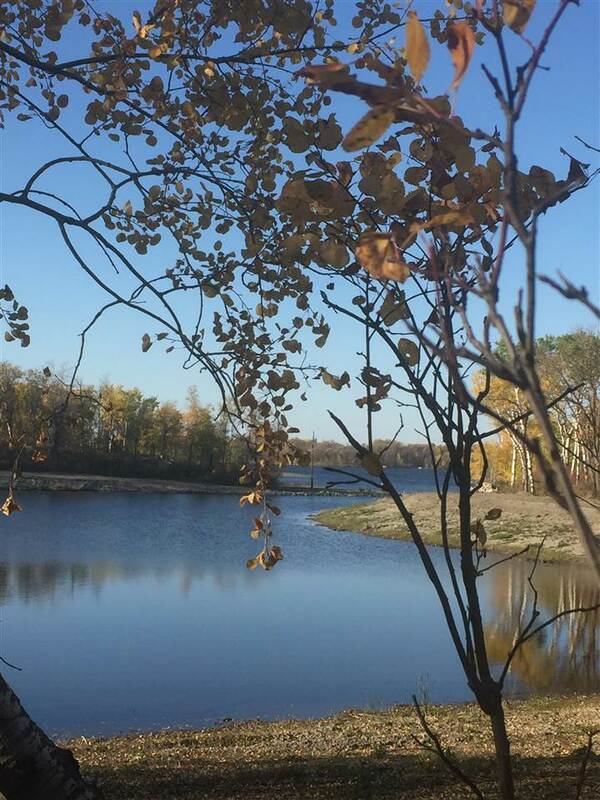 Long Lake is a recreational and fishing lake in Northeast Bottineau County. 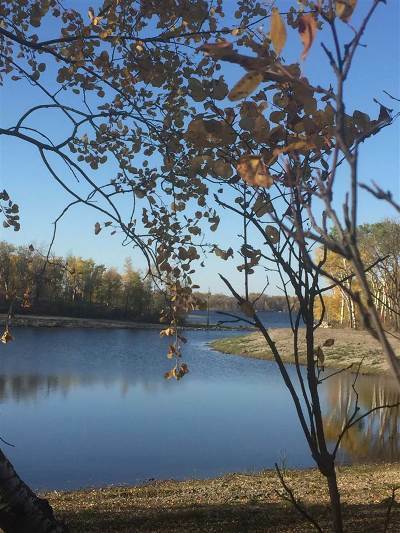 This lot is accessible year round by a new road that runs directly behind this property. 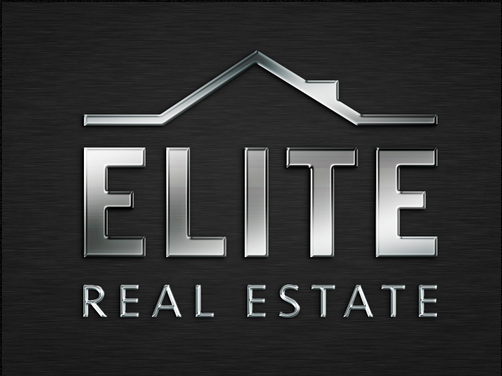 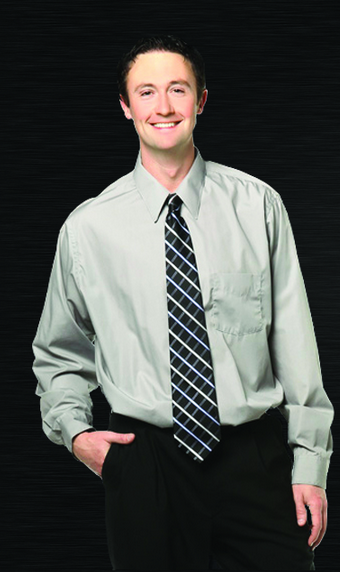 Directions: See Directions In Agent Remarks.